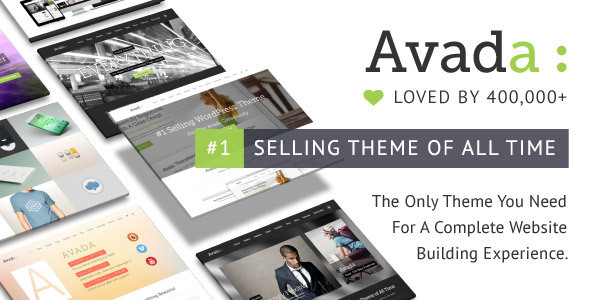 Check if a site you like uses Avada! Do you want to check if a site uses Avada? 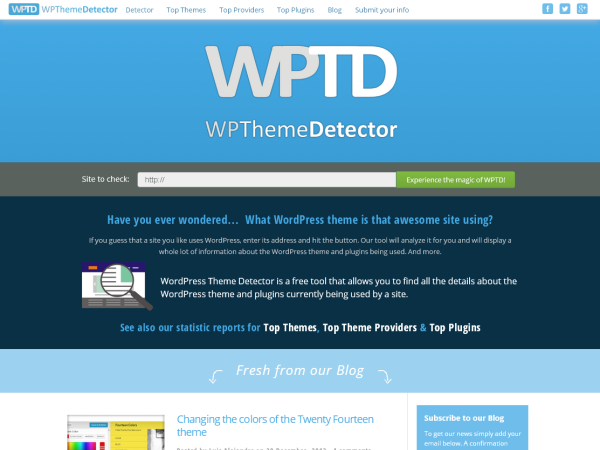 If you guess that a site you like uses WordPress with the Avada theme, just enter its address and hit the button to check it out. This tool will analyze it for you and will tell you whether it uses Avada.